Dee (or Deeters, Deefers, Deedrum) was special to everyone who knew her. I am heartbroken to have lost her. they are ours as a gift, but never to keep. 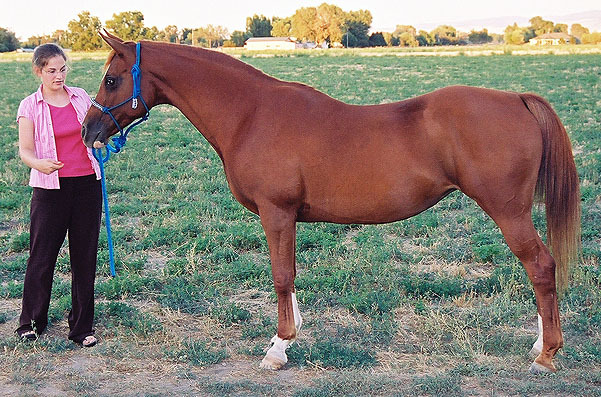 Natasha was my introduction to the Arabian breed and my family's first registered horse. She took me on the ride of my life when I was nine, we rounded the corner of the yard and came face to face with the jousting track. Natasha did what she did best, run that track as fast as she could. 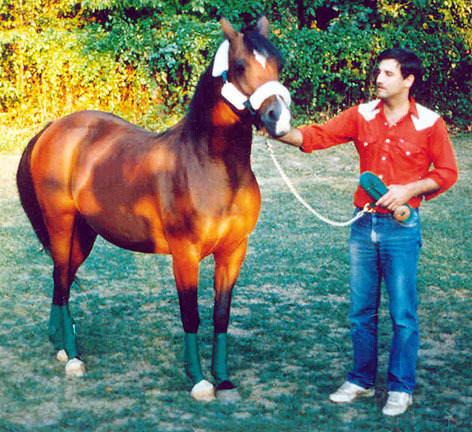 She and my father jousted and won many competitions, thanks to her speed and his skill. (Jousting is the official sport of Maryland).